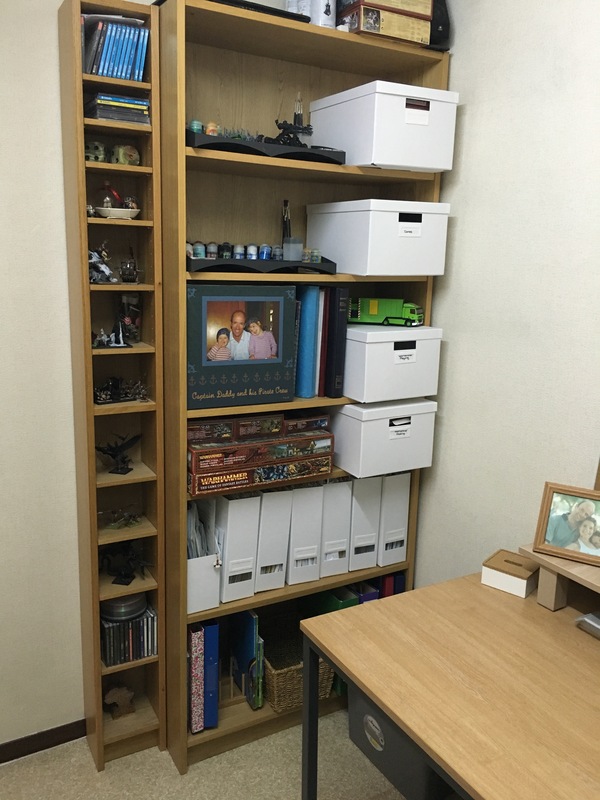 Creating Order- A Summary of the month of what I have learnt and achieved. It has been very interesting doing this challenge over the month. I have learnt a lot about myself. Don’t do a challenge in November. While getting my paperwork sorted was necessary as it was causing me stress, the challenge of trying to organise my entire life was too much. November is building up to to the Silly season, and in trying to get organised to send my gifts abroad on time, declutter the house, bring back routines, lose weight and become an organised bunny, meant that I was rather stressed in getting things done. Ok I knew that, but socialising with friends, getting out and exploring Tokyo, or relaxing with a book or my latest craft activity is more me. Despite the challenge being on, I have continued with these things, so haven’t completed the challenges. So what have I managed? 1: Menu planning- that has continued throughout the month, though eating gluten free hasn’t! 2: Weekly planning- that routine has come back nicely. Pleased about that. 3: Evening routine- somewhat. Not all of the parts, but there has been an element of it. Definitely the lunch boxes or at least planning what I was going to put in in the morning. Just that little step has made my mornings so much smoother. 2: A satisfying amount of my paperwork. See Thursday’s post. I might do another challenge, but I think I took on too much. Just tackling the paperwork, would have been a much better task for the month for me. If I’d done that, would I have managed it? 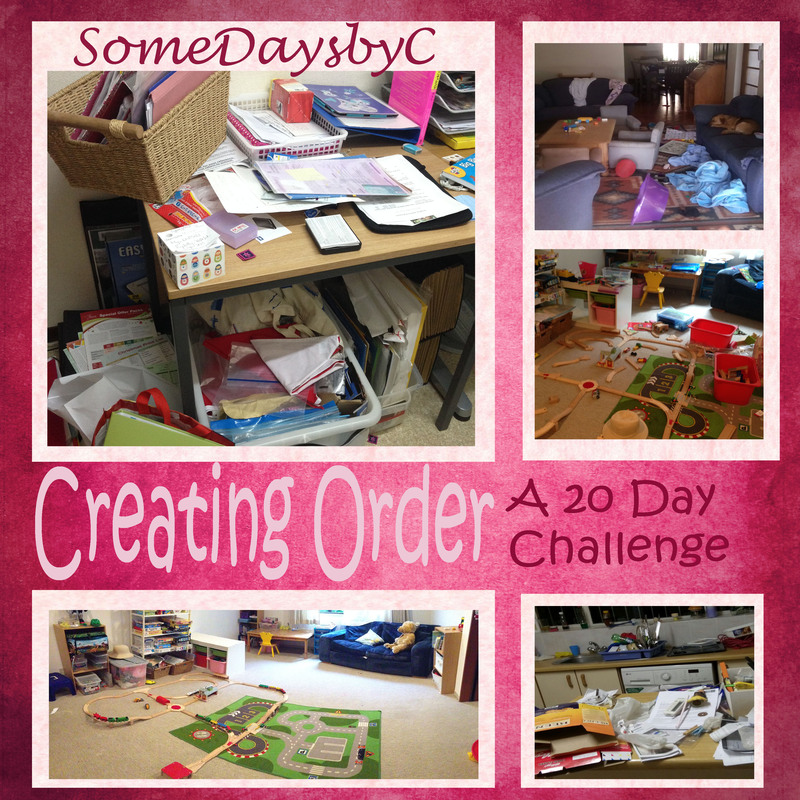 This entry was posted in Creating Order- a 20 day challenge, Good days, Growing as a person, Series and Challenges, Somedays and tagged getting organised, routines. Bookmark the permalink.